Happy new week everyone! After decluttering my closet and giving away many of my winter clothes, I’m on the search for new knitwear. And, what I discovered? 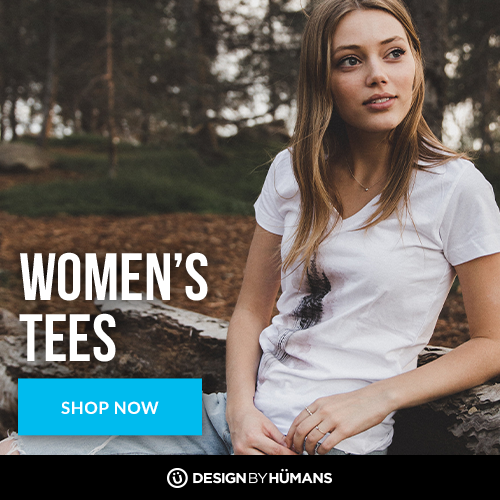 Grey knitwear is the most numerous in women’s clothes shopping sites and it’s so great to have so many options. Here, I gathered my top ten grey knitwear by Shein.com and I hope to make a post with my new sweater till the end of this month. 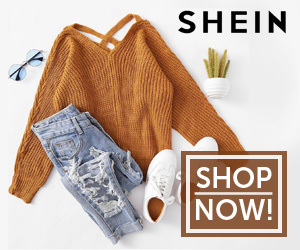 Shein.com also provides a great sale for all us that continue renovating our closet in the end of autumn: 40% OFF Over US$55 with the CODE:MF40 and 45% OFF Over US$100 with the CODE:MF45 . I hope you find all these interesting, useful and inspiring! Wish you all a beautiful day … xoxo!! !